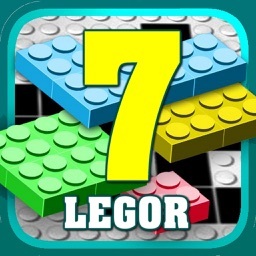 Popular puzzle logic brain game Legor is back with 50 brand new levels and level editor! 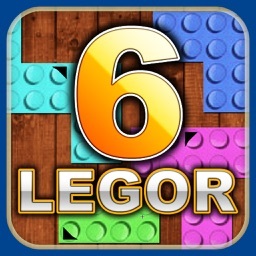 In this new part you can't rotate the blocks as in all the other Legor games. Do you think it will make the game easier? 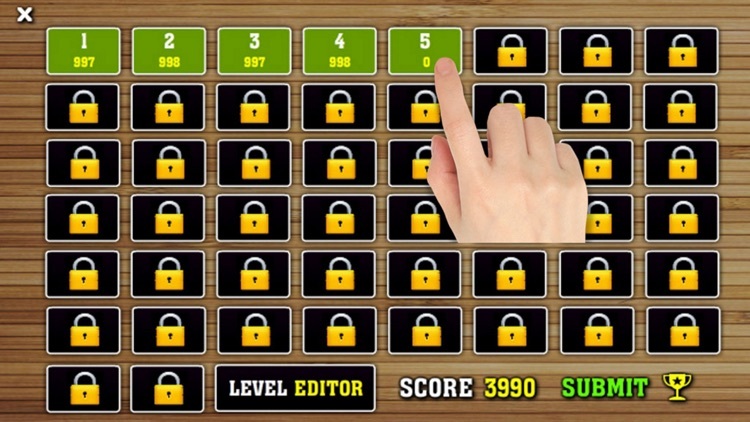 Try to complete all the 50 levels then with the best score possible and submit your score to the global leaderboard to see who is the best! 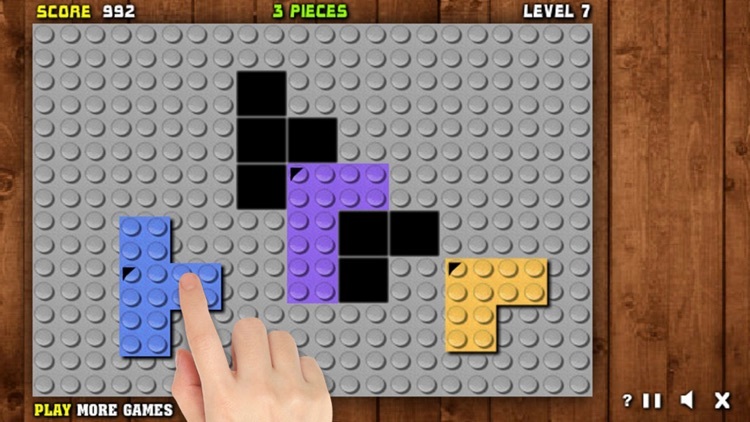 How to play: Simply move all the shapes to the empty slots! 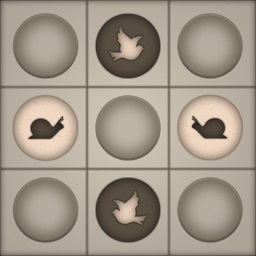 Your score depends on your speed! Go for highscores! * 50 levels of increasing difficulty! * Global leaderboards included - you play against people all around the world! 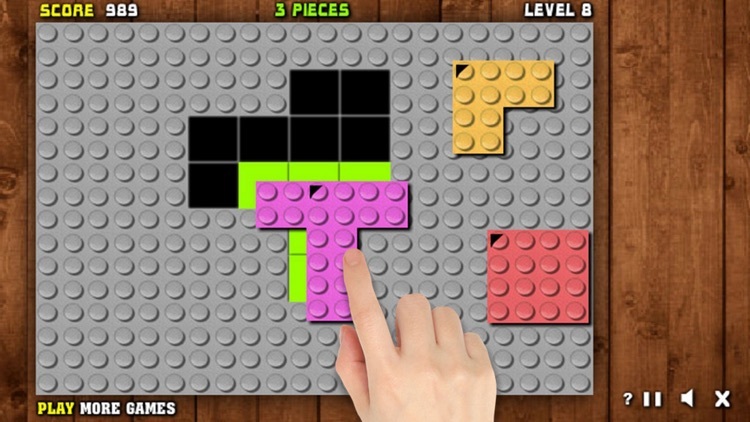 * Level editor - create your own puzzle levels and let your friends play it! 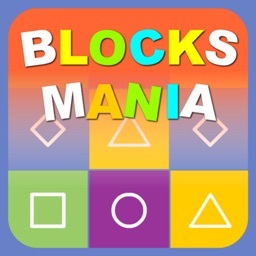 * Award winning puzzle game! 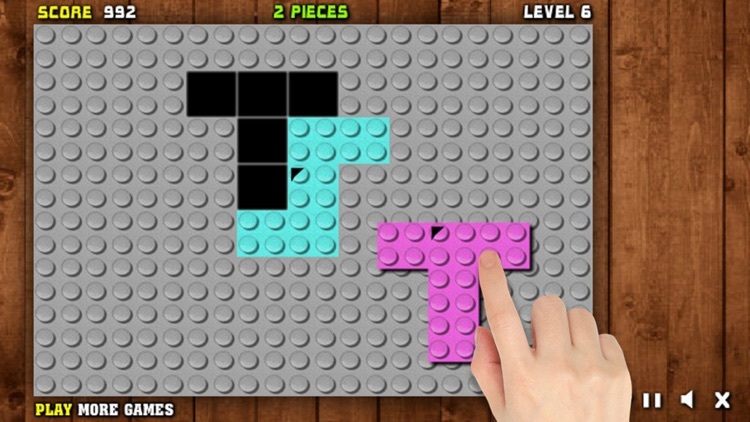 * Great fun for all ages! If you like the game and want to support it, please rate it or leave some comment. 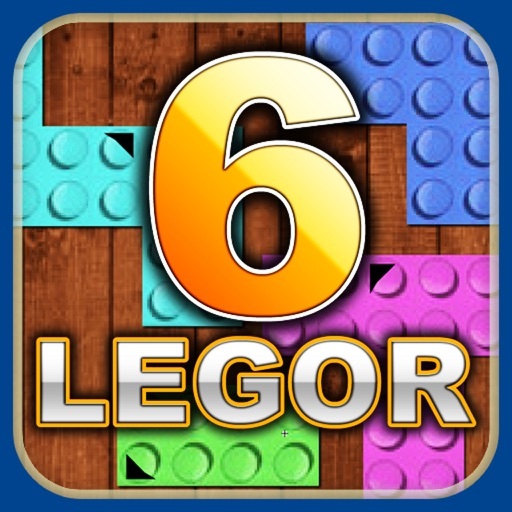 Thank you and have a nice time playing our puzzle game Legor 6!